If you are looking for a data and communication contractor, regardless of your project or industry, please get in touch. We welcome enquiries about the comprehensive range of data and telecommunications services we are able to provide and are not limited to one business type or industry. 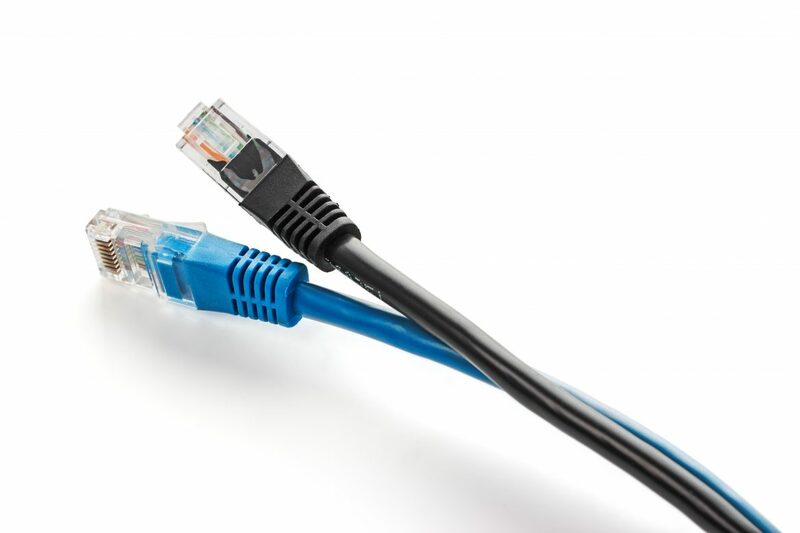 Our industry-leading services include cabling, data communications, networking, and telecommunications services using cutting-edge materials and technology. Connect Services is the preferred provider for data and telecommunications services to Air Services Australia. ASA operate all critical infrastructures for air movements in Australian air space. This relationship has been built over a significant amount of time and encompasses all data and fibre cabling on ASA sites Qld wide. The relationship continues to grow built on the back on an uncompromising approach to quality in critical infrastructure locations. We are vendor certified across the dominant market suppliers. We hope that you will join our long list of happy customers by allowing us to provide a highly competitive quotation for your unique needs. Please contact us for a chat. Whether you are running a commercial, construction, or industrial project – our experienced, fully qualified staff can assist. The relationships we have formed with some of the leading materials manufacturers in the data communications industry mean we can provide any service you require.